VtWProductions: Show X - Episode 183 - Who will be the King of the Nerds? 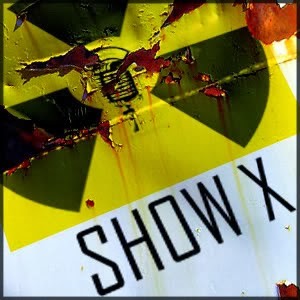 Show X - Episode 183 - Who will be the King of the Nerds? Wayne and Ken are joined this week by special guest, Lily from Season 3 of King of the Nerds on TBS. Lily is a Denver based educator who shows her geed cred through her love of Cosplay, Sci-Fi, Fantasy, Nerd culture, and Gaming. 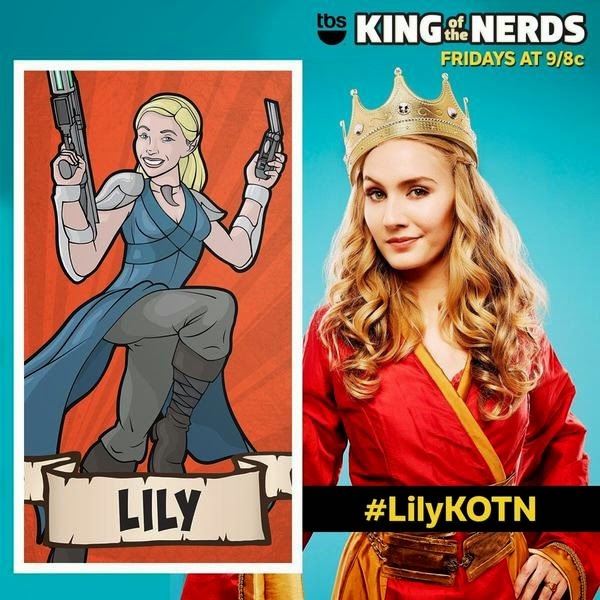 The guys ask Lily about the first two episodes of King of the Nerds. We also learn that Wayne should not rely on the internet to research his guests as he mixes up Lily with her Cosplay "Twin" Dana. Lily and Ken keep it together through some clogs in the intertubes to find out what else Lily will be up to this year.